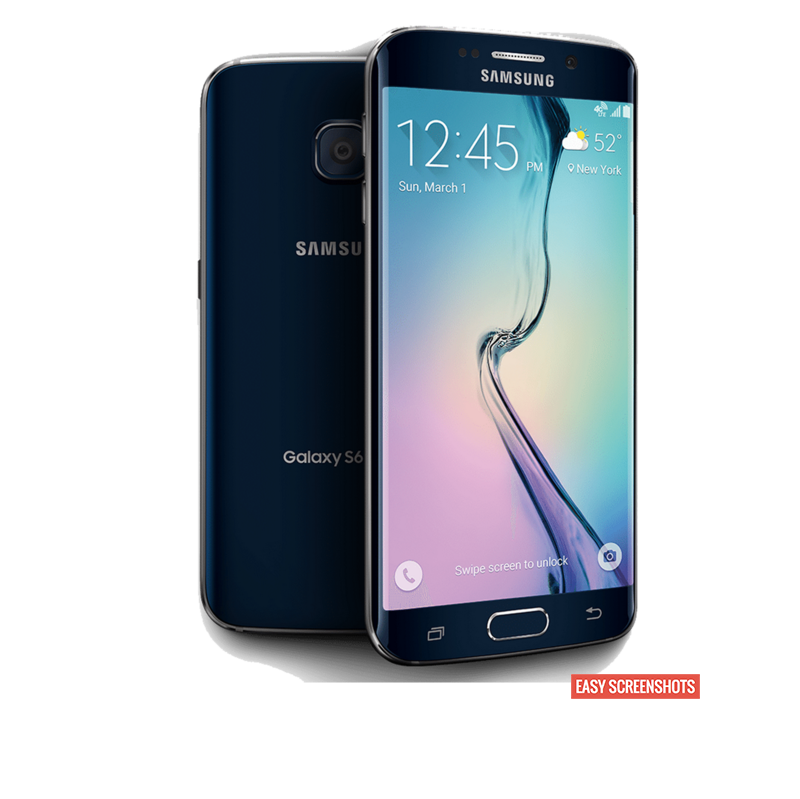 Best method to capture screenshot on Samsung Galaxy S6 Edge which is manufactured by Samsung. 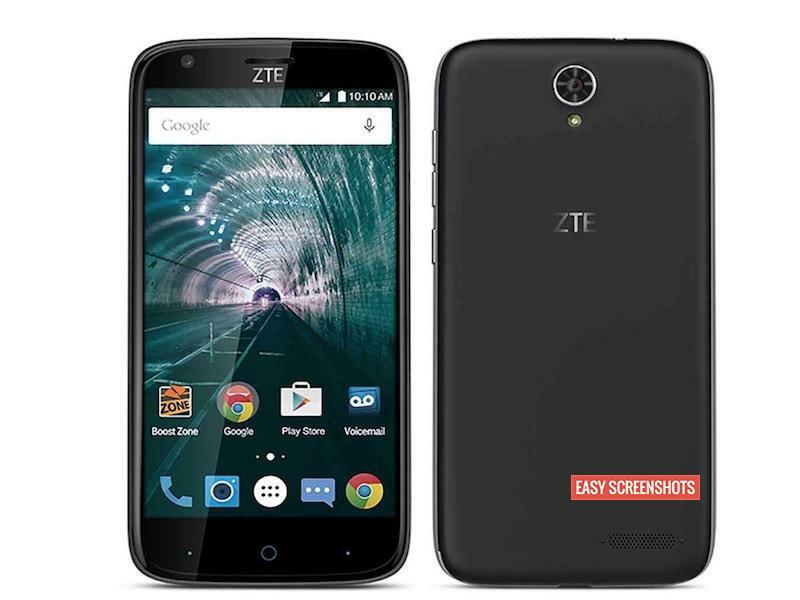 With the top of the line specifications to outshine various tasks, this smartphone is also capable of outperforming many other abilities like Capturing Screenshot while you game or take screenshot of the selfie you are taking which is now a new trend. 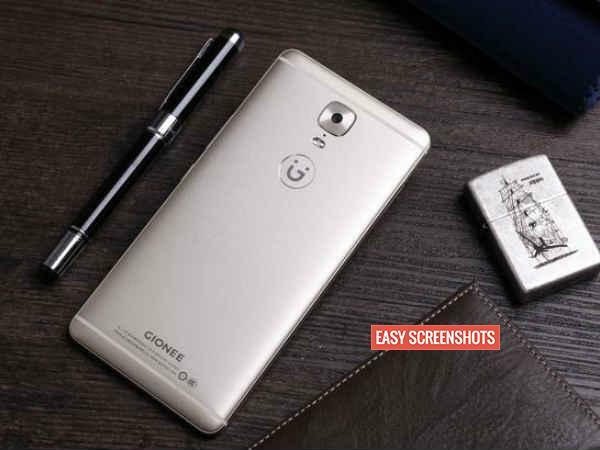 Earlier you read about taking screenshot on Samsung J2/J2 Prime which was just a similar task to take screenshot on Galaxy S6 Edge. 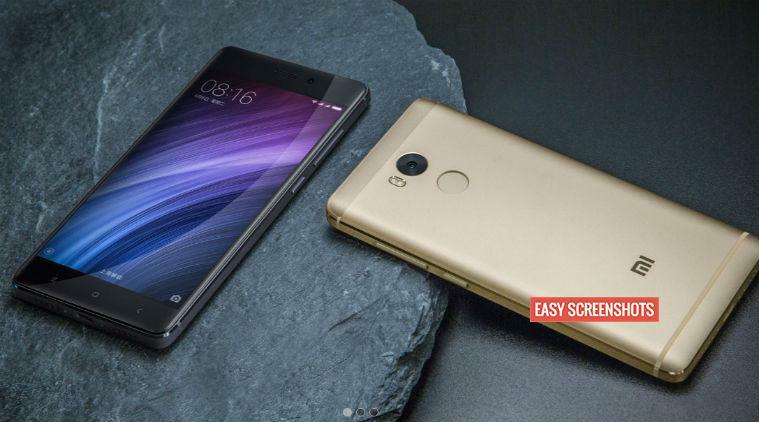 1 How Screenshot in Galaxy S6 Works? How Screenshot in Galaxy S6 Works? 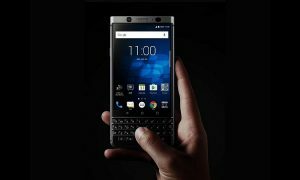 People often get confused as to how they can take screenshot on Galaxy S6 Edge with normal and the easiest method of hardware keys but then if you are here, then you are one of them. 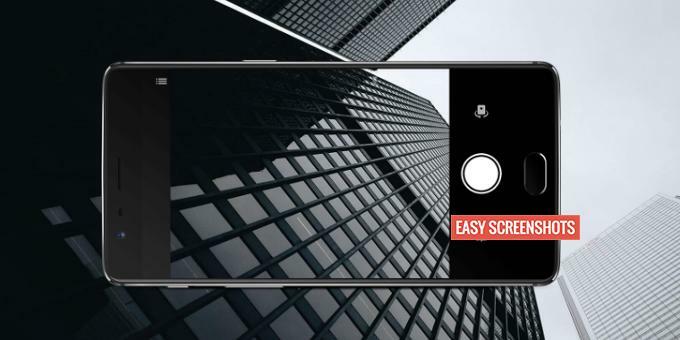 Well, we have various methods to capture screenshot on your smartphone, starting with Normal Screenshot guide using Hardware Buttons and then coming to using of Screenshot toggle which is much easier. Easyscreenshots.com is here to help you all out! Navigate to the screen on Galaxy S6 Edge which you want to take screenshot. Simply press Home and Power buttons together until your screen flashes up or you hear a click sound. Your screenshot is now successfully captured on your Samsung Galaxy S6 Edge. 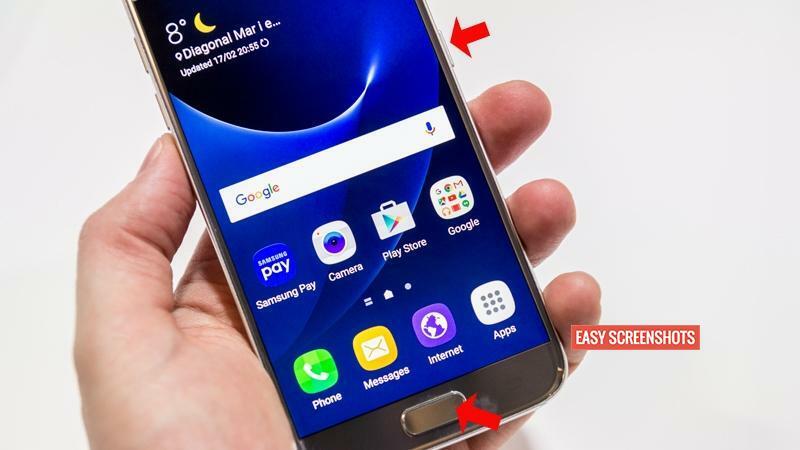 One can say that this is the simple 3 step procedure to take screenshot on Galaxy S6 Edge with using of hardware buttons. Now you can navigate to your Gallery and browse for the screenshot captured and thereby use it or share depending upon your usage. Go to the screen which you want to take screenshot in your phone. Drag down the notification bar and Press on Screenshot Toggle from your active toggles list. 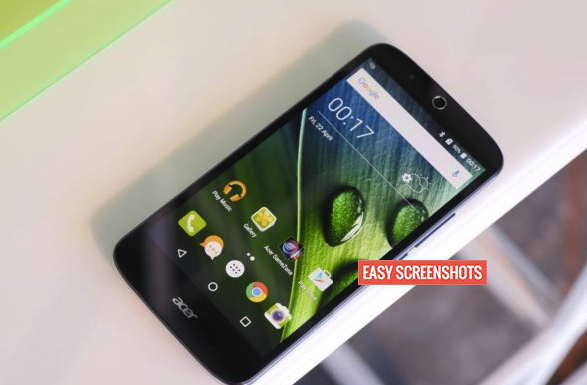 Screenshot has been saved to your gallery in S6 Edge which is now ready to be shared. You do not require any third party apps to use this feature of Screenshot button to capture screenshot in Samsung Galaxy S6 Edge. Drag down the notification bar and look for the Settings Gear or Pencil gear to edit the list of Active Toggles available in your notification bar. Now add Screenshot toggle to Active Notification Toggle list on your Smartphone and hence take screenshot on your phone using screenshot toggle. 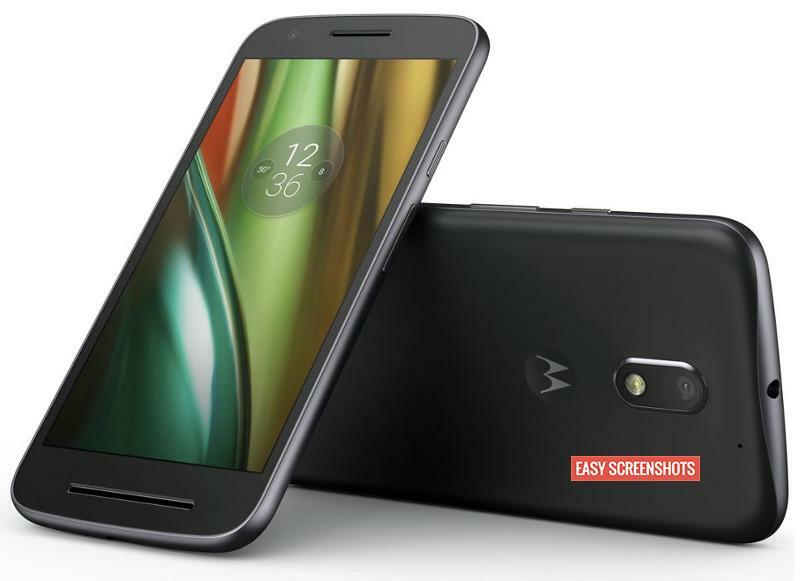 Gestures and motions are the new methods to capture screenshot on your device without using third party apps. 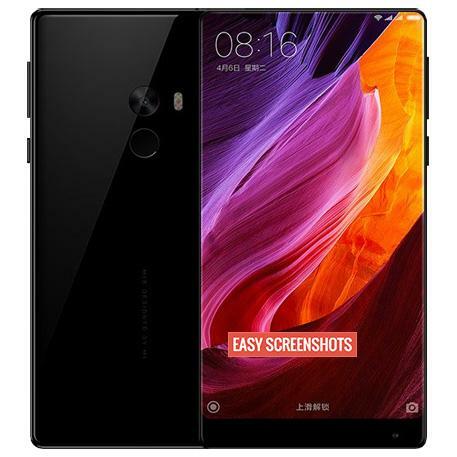 Like you saw in Xiaomi devices that are capable to take screenshot with just the wave of your hand over the screen and the same can be seen on your OnePlus 3T as well. Here are the steps to capture screenshot in Samsung S6 Edge using Motions and gestures. Go to the Settings > Gestures and Motions on Galaxy S6 Edge. Now enable the Special motion technique to capture screenshot on your phone. Once enabled just follow up the gesture that you just enabled to capture screenshot on your device. 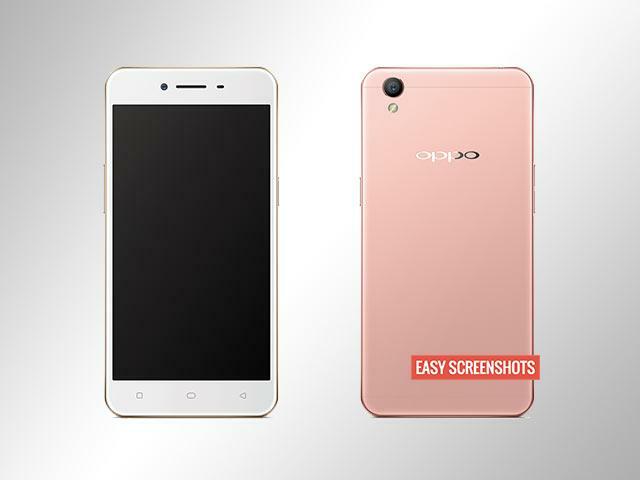 For example in Oppo devices we have three finger scroll technique that will help you to take screenshot in your smartphone. As world is modernising and so are the methods to take screenshot on smartphone as well are improving. 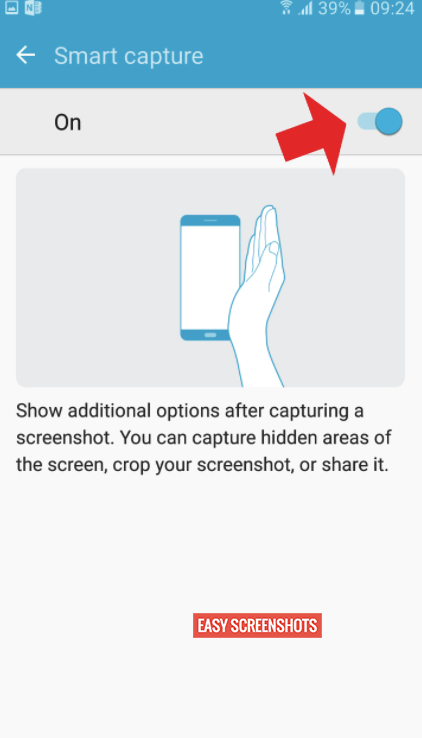 Now users can take screenshot of the area which they want, i.e like cropping your current view of the screen and take it as screenshot on your phone. Make sure that you are on Android 7 Nougat to take long screenshot. If not, then wait for the update to hit your smartphone so that you can scrollable screenshot. 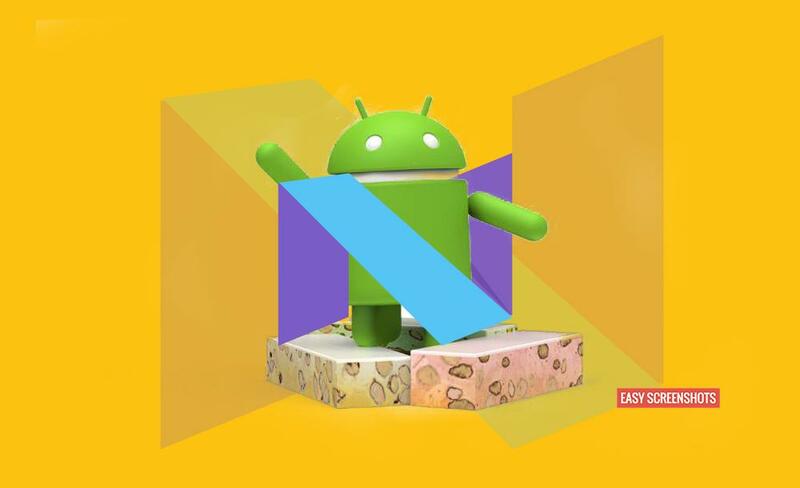 Android 7 Nougat comes with the lots of loaded features that opens up streams to capture screenshot effectively on Samsung devices. If you are stuck anywhere, then let us know, we will be at your service to help you out to take screenshot on your smartphone.